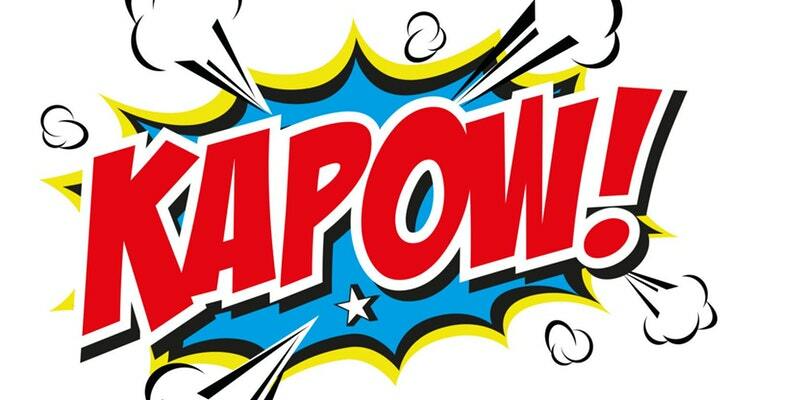 Kapow Superhero Challenge Run, jog or walk around the Kapow! Superhero Challenge obstacle course. Take on 10 inflatable obstacles including a foam maze - set over 5km in Temple Newsam estate. No reviews yet for Manchester United Kingdom Kapow! Obstacle Course 2019. Click here to be the first! Group Adult available for £20. Group Child available for £15. Additional prices and dates TBD. You’ll start at our 4m high climb, then bash your way through the inflatable pole section, stop off for a quick bath in the foam pit, crawl through our 10-meter long inflatable tunnels. Next up you take on our 2m high giant rollers, then it’s on to the foam maze – can you find your way through? All entrants under 16 must be over 1.2m tall and each group of 6 children must be accompanied by at least two adults. Even heroes need a hand every now and then! You can enter as a team or take on the challenge alone and raise money for your favourite charity or just take on the course for the fun of it. Please see our obstacle course race discount & promotion page for all the latest discounts, promos, promotions, discount codes, and coupon codes for Manchester United Kingdom Kapow! Obstacle Course 2019. There also may be one listed at the top of this page.